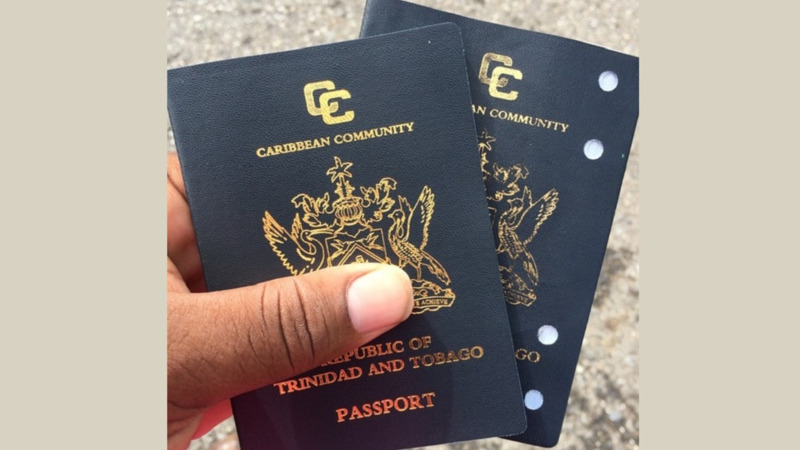 Trinidad and Tobago has retained its spot as the fifth most powerful passport in the region. 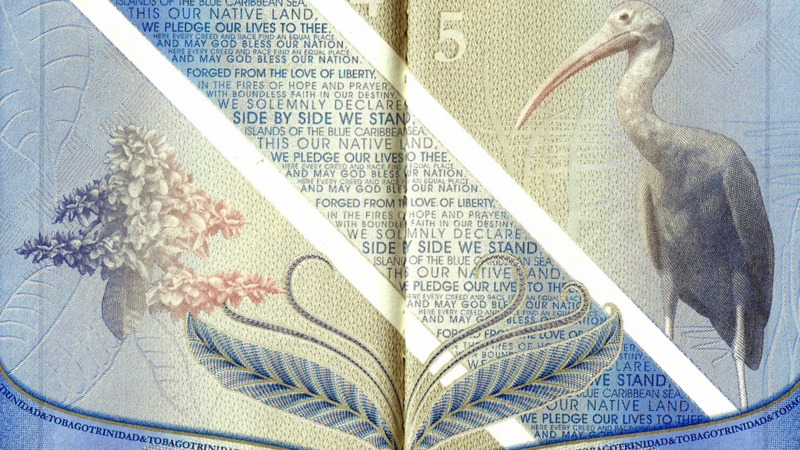 According to the 2019 Henley Passport Index, it holds its position at 30, offering visa-free travel to 148 countries. 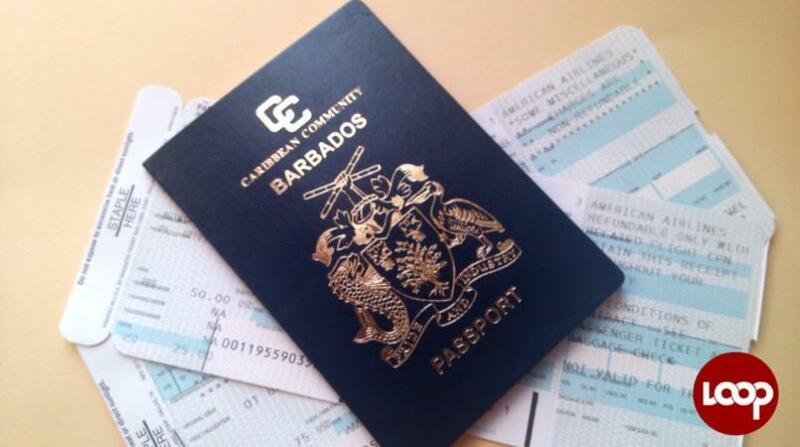 Barbados still reigns as the most powerful passport in the region, ranking at 24, but is down a few spots from 2018 when it ranked at 21. The Bahamas has also slipped a few spots, ranking at 26, down a few spots from 2018 when it ranked at 23. For the second year in a row, the Japanese passport is the most powerful in the world. According to the 2019 Henley Passport Index, Japan beat out Singapore and South Korea, which tied for second place and France and Germany, which ranked third. As the most powerful passport in the world, the Japanese passport offers visa-free travel to 190 destinations. 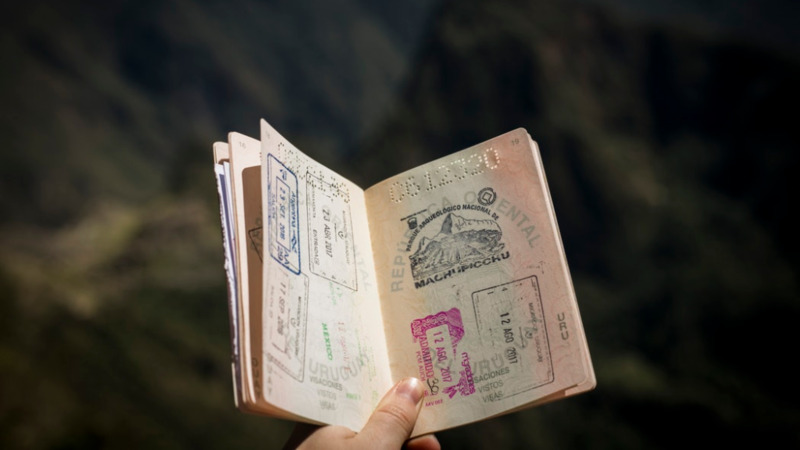 Check out the full Henley Passport Index for 2019.